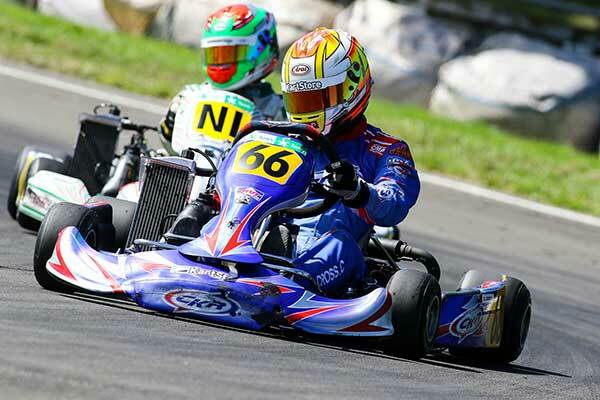 A fresh group of Rotax category kart racers is set to take up the Giltrap Group New Zealand Rotax Max Challenge at the double-header opening round of the annual multi-round kart racing series in Palmerston North this weekend. 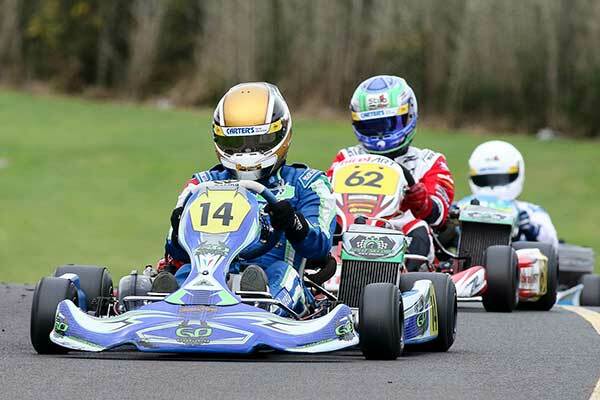 Now in its 19th year, the New Zealand series has again attracted a talented group of karters of all ages, all keen to qualify for a spot on the local squad which attends the annual Grand Finals meeting. This year the Grand Finals event (where class winners from the 60 countries or territories which run contributing local Challenge series like New Zealand’s) are being held at Conde in the Paraiba province of Brazil between November 24 and December 01. The KartSport Manawatu club’s annual, this year TRC Toyota Levin-sponsored, two-day Trans-Tasman meeting at Manawatu Toyota Raceway once again hosts the opening rounds of both the eight-round Giltrap Group New Zealand Rotax Max Challenge, and the five-round Molecule ProKart series, with over 80 of the country’s top karters entered across the two. The biggest – and arguably the strongest entry is in the Rotax Max Junior class where the likes of brothers Fynn and Clay Osborne and fellow Hamiltonian Connor Davison are set to go up against Ryan Wood from Wellington, Liam Sceats, Dylan Grant, Brianna Morris and Ryan Crombie from Auckland, Jackson Rooney from Palmerston North and Riley Spargo from Rotorua. 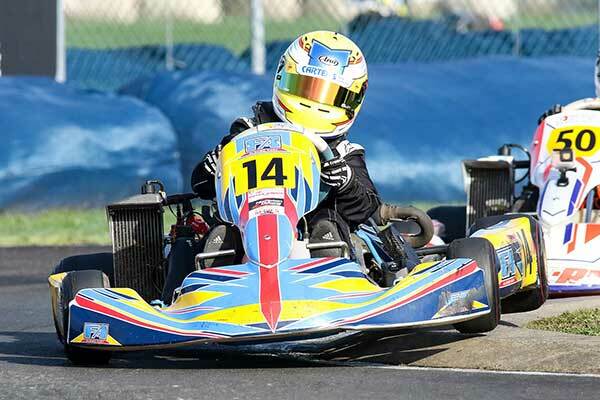 Rotax Max Light looks set to be a battle between former Junior front-runners like Caleb Cross from Christchurch, Ashton Grant from Auckland and Zac Stichbury from Havelock North, and established Seniors like James Higgins and Jaden Hardy from Palmerston North. The DD2 class is also set to see a generational battle as young guns Jonathan Buxeda from Tuakau, Bond Roby from Auckland and Kaleb Ngatoa from Palmerston North go up against Speedway Super Saloon ace Sam Waddell from Tauranga, Ashley Higgins from Palmerston North and Auckland’s Jason Lee. 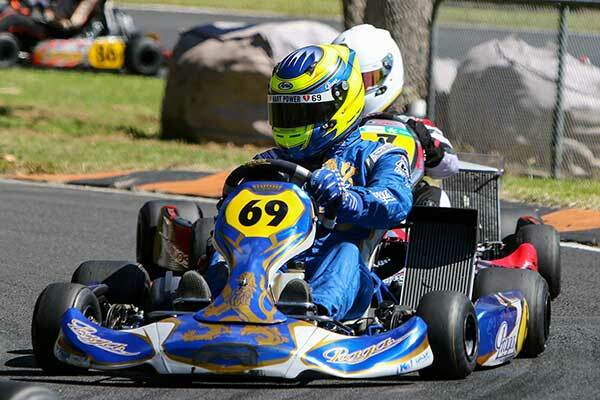 Interest in the DD2 Masters and SuperMasters (over 50 yrs) races will centre, initially anyway, on the return to the track of Simon Hunter, who – with fellow Christchurch karter Matthew Hamilton – is a multi-time former New Zealand sprint champion. Up against the Christchurch pair come Fraser Hart and Callum Orr, both from Palmerston North, while joining 2017 Grand Finals class rep Dave Malcolm in the SuperMasters category are fellow Aucklanders Mark Dixon and Tim Wakefield. A special incentive for series entrants this weekend is a valuable spot prize, a test drive in a Toyota 86 Championship race car courtesy of series organizer Right Karts and Toyota Racing New Zealand..